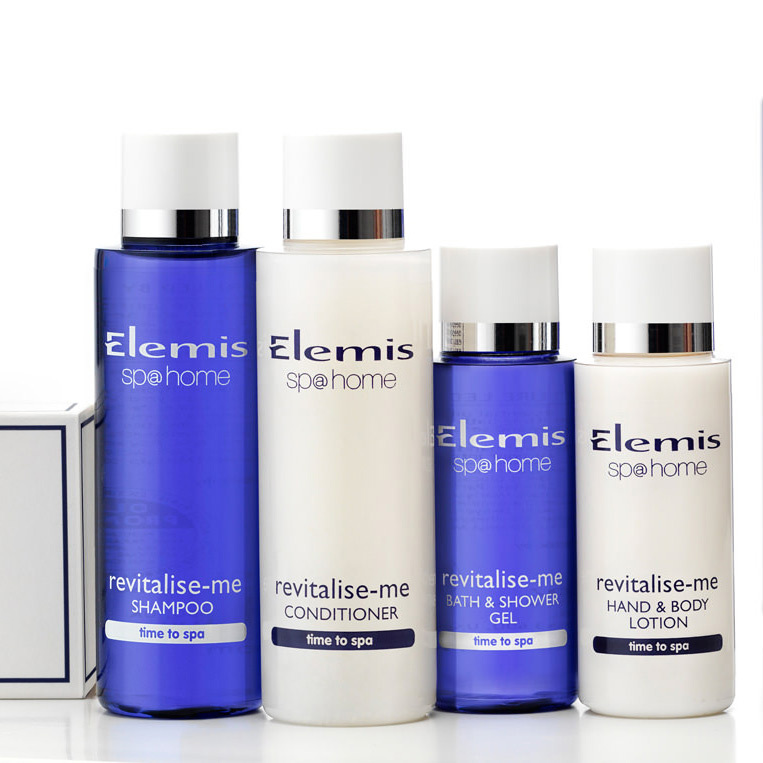 We supply an extensive selection including but not limited to, Jo Malone, Elemis, Bulgari, Missoni and Molton Brown. 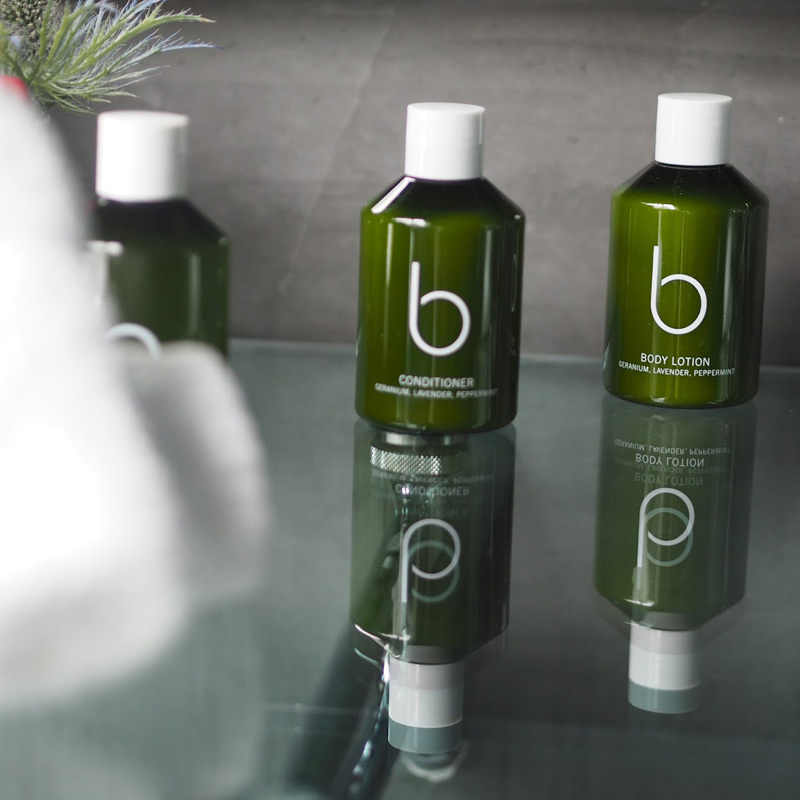 We believe that toiletries shouldn’t just be about their scent, which is why we try and source toiletries that don’t just smell wonderful but are also pleasing to the eye. 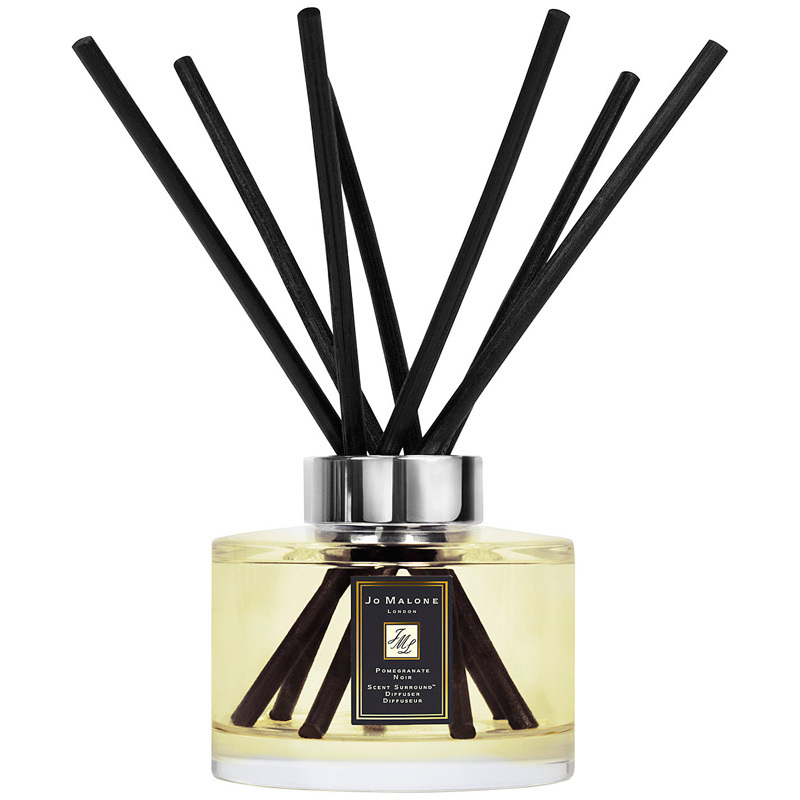 We supply an extensive selection including but not limited to, Jo Malone, Elemis, Bulgari, Missoni and Molton Brown. 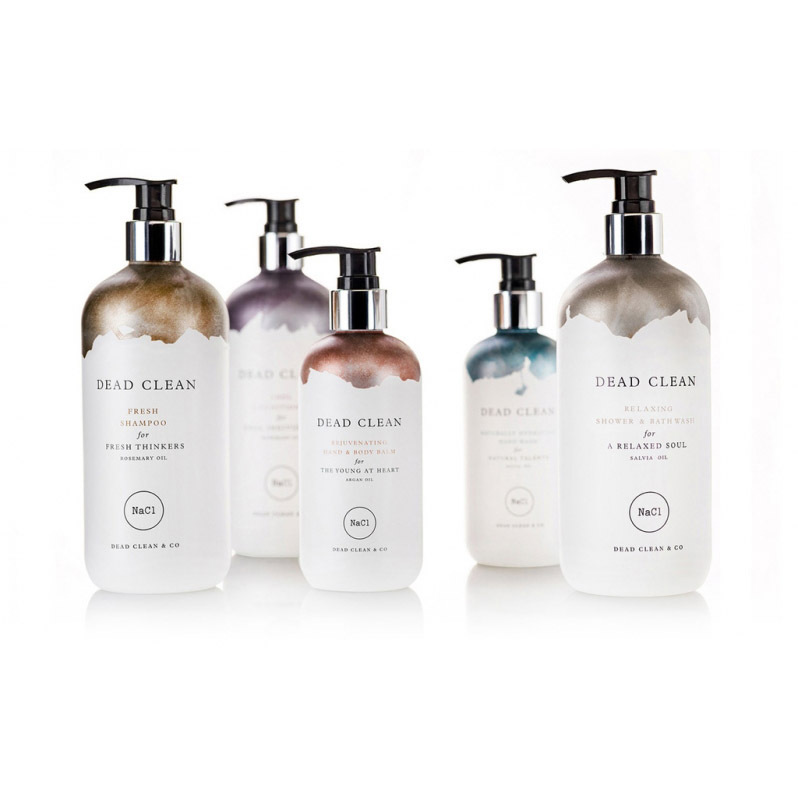 Our range of luxury toiletries and fragrances also include organic and natural ranges. 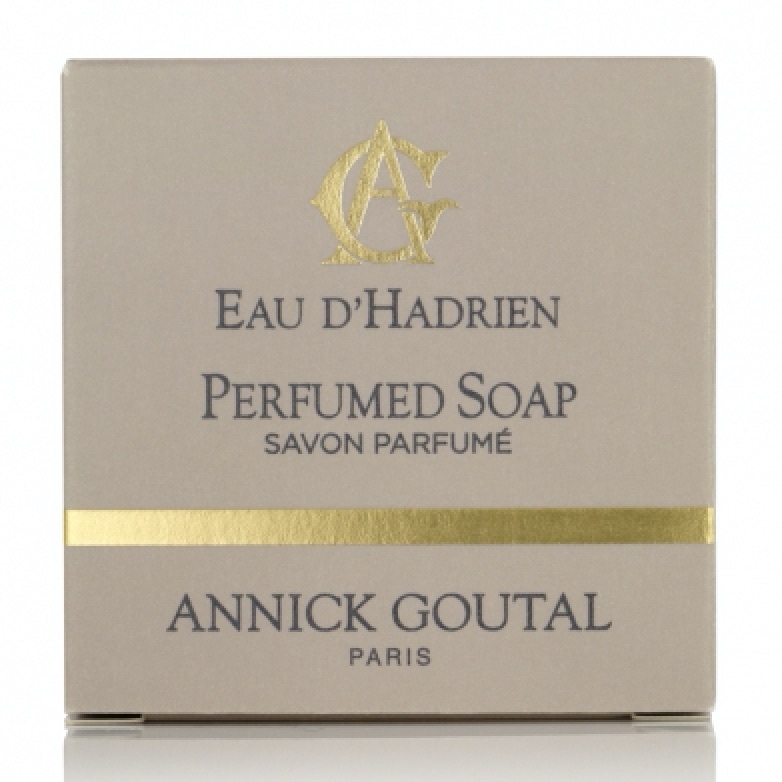 Want something different for charter gifts? 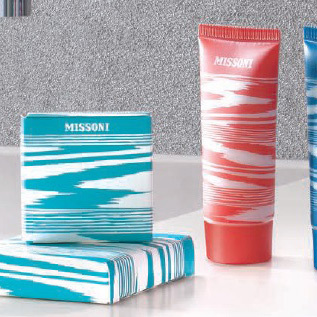 Why not offer personalized toiletries, a fantastic and unique gift!